These pictures show favorite Christmas memories Jolene and Anne shared at the beginning of this podcast. 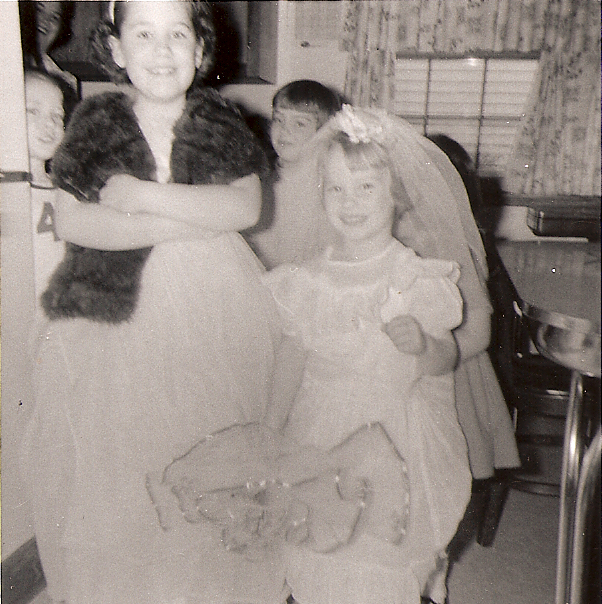 L: Jolene (in fur stole) playing wedding dress up with cousins. R: Anne and her cousins searching for the American Girl dolls hidden by Uncle John. The Four Kinds of Boundaries & How to Build Them at the Psych Central website. Boundaries Updated and Expanded Edition: When to Say Yes, How to Say No to Take Control of Your Life by Henry Cloud. Come Home Again every time a new podcast is added just by visiting your inbox!